Converts from FME to SMA. 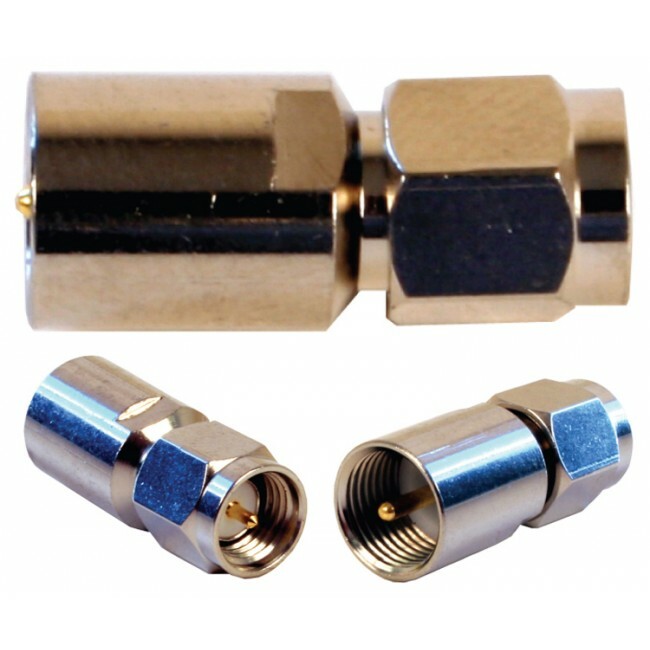 Has FME Male to SMA Male connectors. 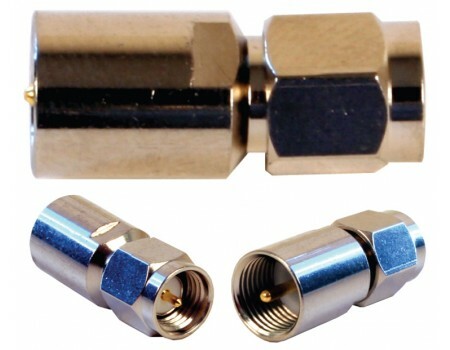 This barrel connector made by Wilson Electronics has one FME Male end and one SMA Male end. It is most often used when the amplifier and the antenna do not have the same connector type.